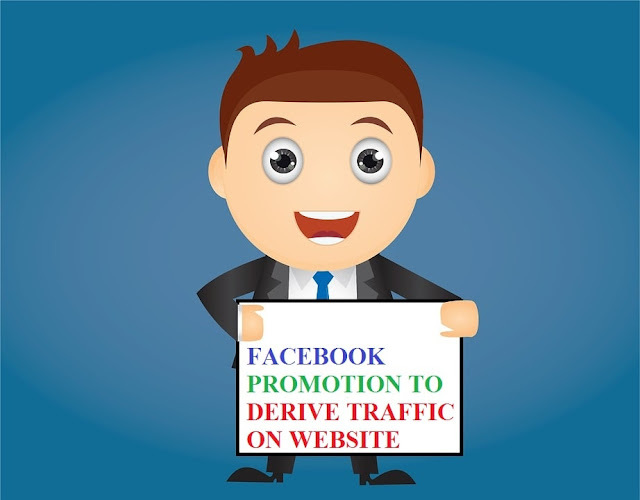 Hello Friends, in this topic we will discuss on the topic "Free Way to Drive Traffic to website/blog from Facebook". You will get Easy Ways to skyrocket Traffic to your website from Facebook for Free. One of the most benefits you are getting from here is that I am providing popular Facebook Groups with a Large Number of Members that enable Free Link Sharing. These Facebook groups are like Traffic Exchanging groups which does not need any approval for sharing the link. 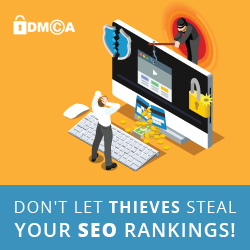 To derive Organic and Social Media Traffic to a website it is necessary to do Social Media Sharing (Social Media Optimization) along with On-Page Optimization and Link-Building tactics. Social Media like Facebook, Twitter gives you a willing to increase the visibility of your website on the Internet. You can increase Social Media Traffic on your website pages by increasing social media followers. >Facebook is a biggest worldwide popular social media platform which has more than 2 Billions+ monthly active users. >Facebook is worldwide popular so you can increase your business worldwide. >If you are from South Asian Countries (like Nepal) then you must be known with a fact that is people from such countries prefer Facebook more than Google or other platforms. So, you can easily target your Local Business Customer easily on Facebook. >You can create a Facebook Page or Facebook Group and easily increase your Business with Facebook. >When you become able to increases Facebook Followers then obviously your Fan/Follower will return to your website. >Facebook is the best platform to interact with your customer or follower and discuss with them on the different business matter. With Paid Promotion we can create Ad of our Business or Website Facebook Page and starts to promote it among other Facebook users. But it needs a long time and more money for an effective result. To drive Traffic from Facebook to our website on free means to Optimize our Facebook Page, Facebook Groups for website clicks without any cost. Free Facebook Promotion can be done with optimizing your Facebook Post while sharing your Link of Blog-Post on Facebook Page, Timeline or Group. And keep in mind that only sharing a link cannot be effective, you must consider following Tricks before Sharing the link on Facebook. In the context of Social Media like Facebook when we use the hashtag (#) before a Word or Phrase then it becomes a Rankable Keyword and this Keyword is generally termed as #TagKeywords on Internet/Social Media. While sharing a post we write a Description about the post and if we use #TagKeywords on our Post Description then it will add more beauty to your Post and more Facebook users will be attracted to click on your website. Remember always use #Tag only one Important word that describes your post so it will be reached up to more people on Facebook. It will give more benefit when we add a Short Description of 50-100 word on the post, try to make #Tagkeyword reach Post Description, it will be better when we use Meta Search Description of our Blog-Post by Optimizing it. After reading the Post Description user will become to know what this post is telling about and finds out is this post beneficial to them or not. The most working trick to Drive Traffic to your Website from Facebook for Free is to join popular Free Link Sharing Groups with a huge number of members. Free Link Promotion or Blog Promotion. C4C (Click for Click) Exchange. ladder for more likes votes videos web traffic and review exchange. Promote your Website, Blogs, FB Pages. So that's all about Techniques and Tricks used to Derive Traffic from Facebook on a website for Free, and one thing to keep in mind that take care while sharing your post, you may be blocked by Facebook and you will not able to share link forever. If you have any new and working ideas to drive Traffic on a website from Facebook then share your Ideas on Comment, please. Hi nice and valuable article, I like the way you narrated the topic. However I believe using social for promotion of our website is very wise thing. But how can we promote our website without affecting by the technically updating Algorithms of social media channels? I can't find the proper solution so I move on for this Digital marketing agency in Hyderabad for my website promotions.